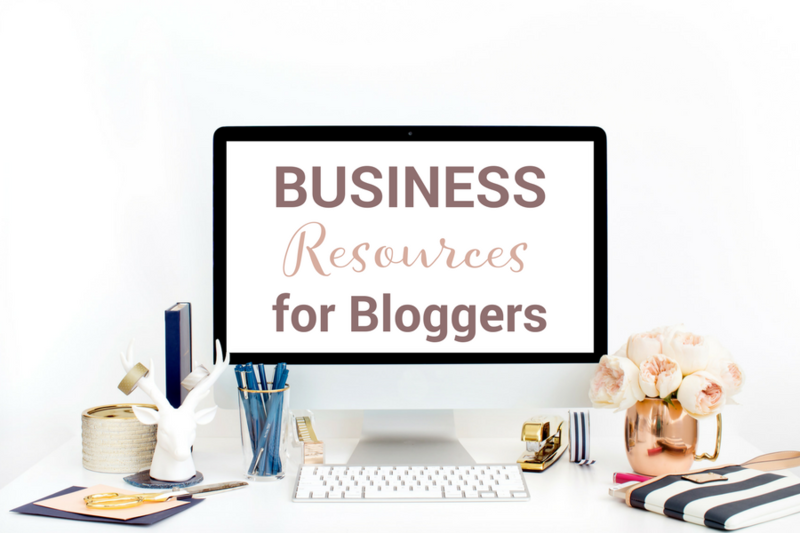 March 25, 2018 By Marnie This post may contain affiliate links. Please read my disclosure for more info. Over the years, I have gone back and forth with having my new subscribers double opt-in to my email newsletter. As I dug into ConvertKit forms and the double opt-in process, I realized the importance and the opportunity within a double opt-in process. Yes, my journey resulted in accepting the fact that double opt in is the way to go. There is no question the double opt-in process requires a lot more work from your new subscriber. He has to subscribe, then go to his inbox, then click on a link, and then consume the welcome email. The way I look at it, though, is that each of these “hoops” that your new reader must go through offers you an opportunity to engage with him and to elicit emotion that will make him more loyal and engaged in the long run. When a reader goes through the double opt-in process, she begins her relationship with you. She will recognize your name in your inbox and get to know you. So, when you send an email, she will say, “Oh, I know this person.” Plus, the fact that she has to go through the process means that she will be more dedicated and more likely to consume your content and your products. I view vetting new members of my Facebook group in a similar manner. I ask questions to see who will be engaged in the group, not necessarily to see who is legit or not. Sure, vetting “realness” is a part of it but if a reader answers questions pertaining to your group, she will be a more engaged member of that group. This one is fairly straightforward. 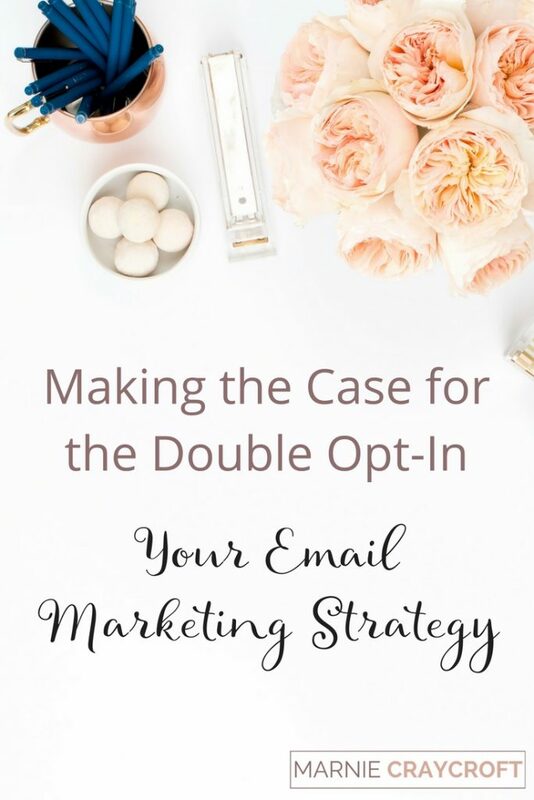 By offering a double opt-in, your reader sees you as someone who is trying to do right by him. You are giving him an opportunity to join your community and gather your content in a way that is not invasive and completely under his control. This one may not pertain to most of us but, at the end of the day, the double opt-in gives you a case to back up down the line. If you're a fitness, health, or food blogger, this legal point is particularly relevant. Regulations and standards are being refined and updated all the time. It is best to have your back. I saved the best for last. This point drives home the fact that as bloggers we miss many opportunities to touch our readers and to engage with them. As I dug deep into my ConvertKit forms and landing pages, I began to see all the moments I could make my reader laugh, make her feel good, or give her value well before she enters my Welcome Sequence. Bottom line: you have an opportunity to begin building the relationship with your reader well before she is dropped into your welcome sequence of emails. There are several points during the double opt-in process that gives you the opportunity to give your reader insight into who you are and to become familiar with you before you land in her inbox a few times a week. You want your reader to become familiar with you as soon as possible. 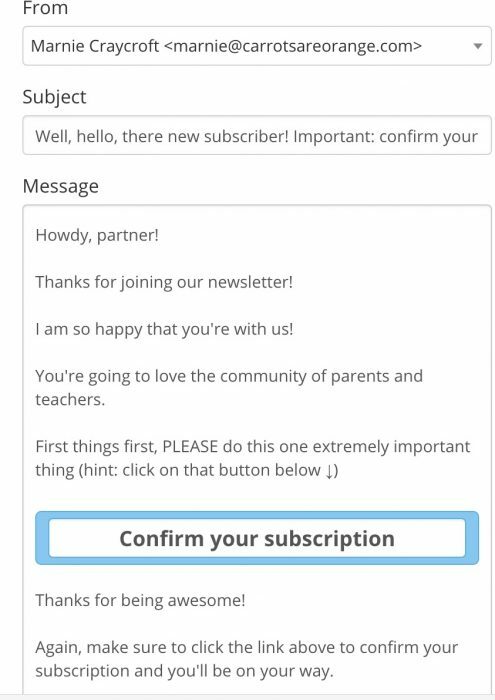 This message pops up immediately after your reader subscribes. There is an opportunity to make your reader laugh and to give insight into your personality. Keep the message short, sweet, and witty. Add your name and your website into the message. Similar to the above message. The incentive email is the first email that lands in your reader's inbox after subscriber. Make her laugh, use those mental triggers, offer value, and help her get to know you. Building the relationship with your reader begins well before the welcome sequence!